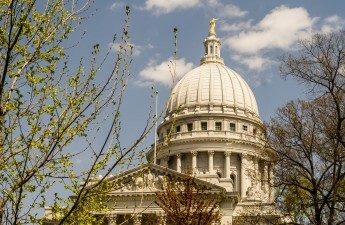 University of Wisconsin Chancellor Rebecca Blank announced in an email to students Monday the university would take part in The Big Ten Voting Challenge. 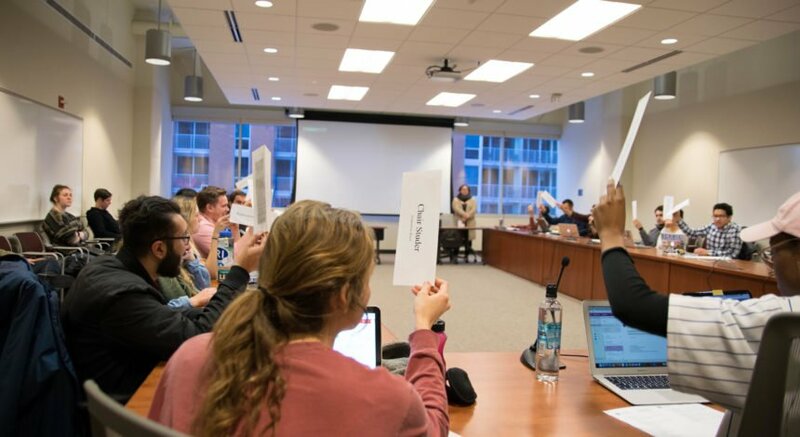 The nonpartisan initiative encourages universities to brainstorm together in order to increase student engagement, according to the Vote B1G website. This initiative will encourage the mobilization of registration of voters and voter turnout in the 2018 election, according to a statement. 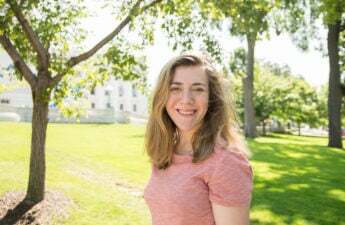 At the end of the challenge, the university with the highest voter turnout and the university with the most improved voter turnout will both receive trophies. 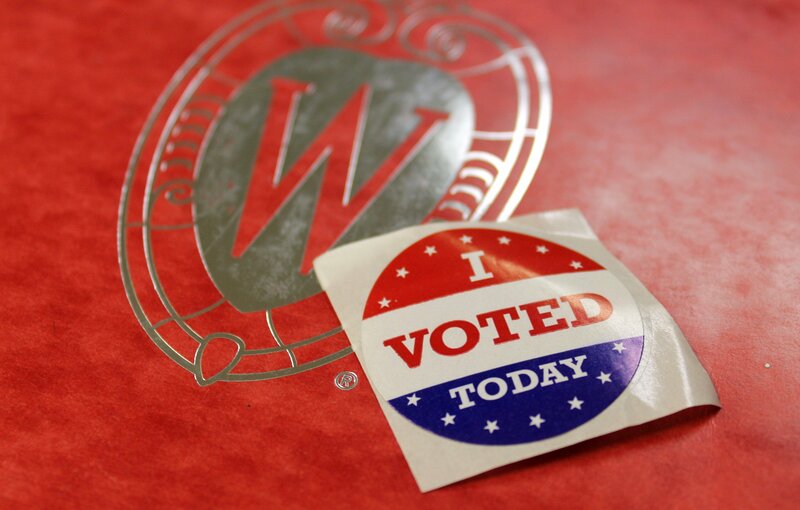 The Morgridge Center will lead the voting initiative.